On POPNOMICS users get paid when their posts are liked or shared, users get paid when they participate in surveys, and users even get paid when they play games on POPNOMICS. The way that all of the User Payouts are funded is by Advertisements! Advertisers pay a set fee per advertisement view. When an advertisement is viewed the funding is put into the POPNOMICS daily POP for all of the users to split. Throughout the day users collect points for their participation and social media prowess and at the end of the day they get paid based on how many points they have and how much funding is in the POPNOMICS daily POP! 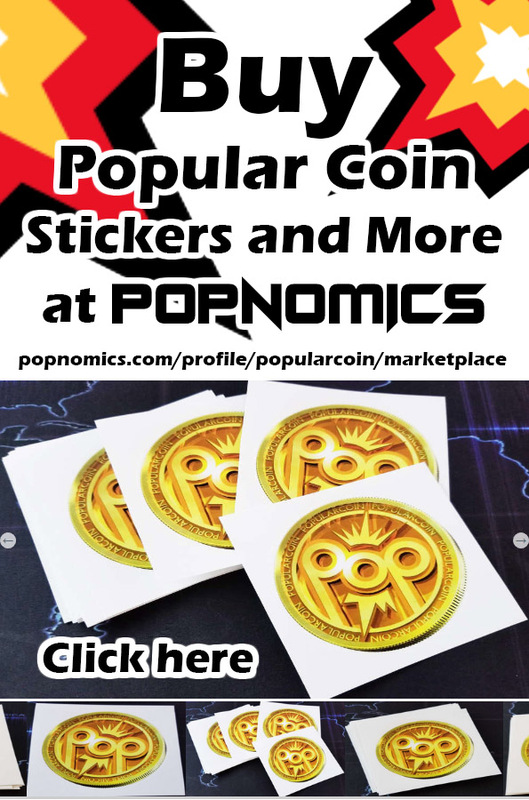 Most users on POPNOMICS are Crypto Currency enthusiasts and because users are getting paid every time an advertisement is viewed they do not mind viewing advertisements. 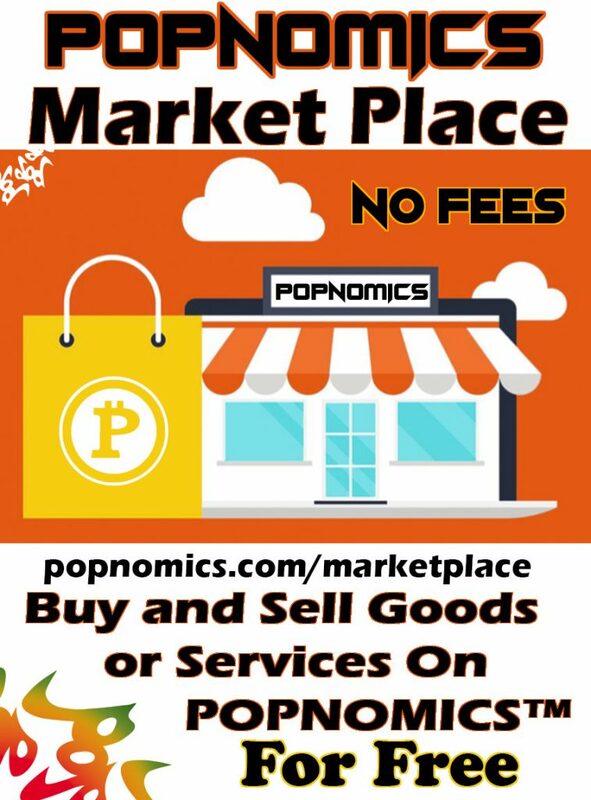 POPNOMICS is a perfect opportunity for you to promote your brand to cryptocurrency users and the fees are extremely low because there is no 3rd party collecting profits of your advertising. 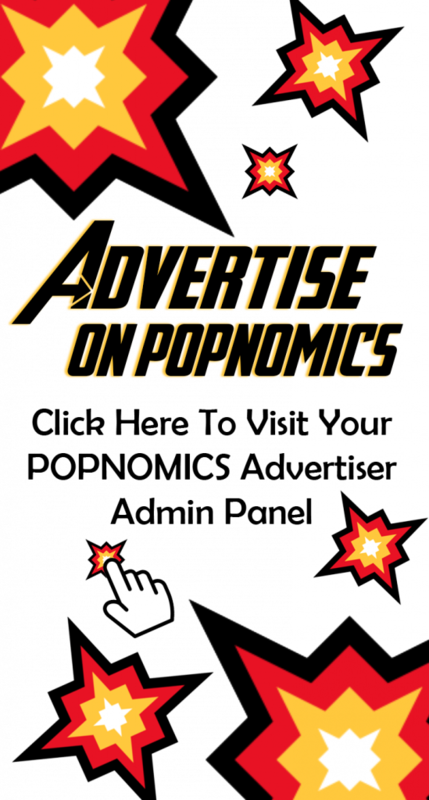 The advertising is streamlined to the users of POPNOMICS on every page they visit they know they will be subject to an advertisement. Pay for and Publish your advertisement image in png, jpg, or even gif format to thousands of crypto currency users!